You can join a weekly group class, or meet me individually for a one-to-one session in person or online via Zoom. I tailor all classes to the participants’ needs. 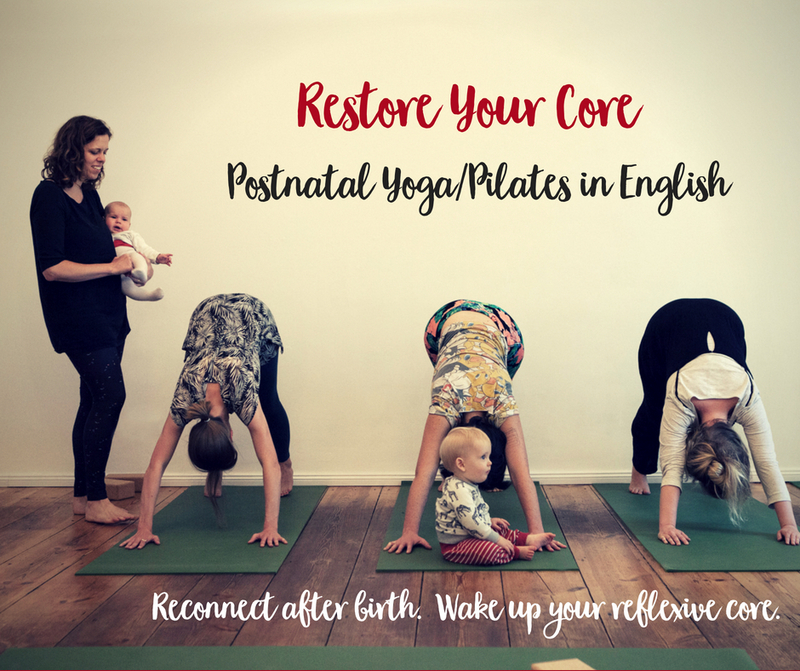 I currently offer two postnatal courses each week. I will be starting new prenatal and postnatal classes during 2019. Please contact me to arrange an individual class in person or online which will be designed to meet your individual needs and help you work toward your goals. I am certified to teach Lauren Ohayon's fabulous Restore Your Core programme. You can join my current group classes, or contact me about private classes in person or online.